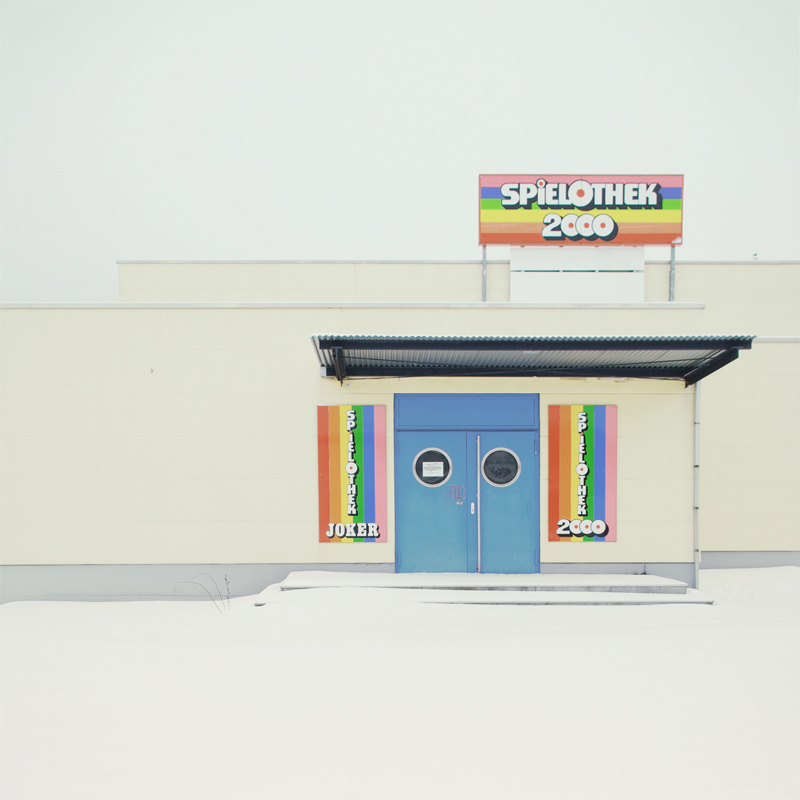 I came across a profile of Matthias Heiderich, a Berlin-based artist, this weekend. I am so glad I did. 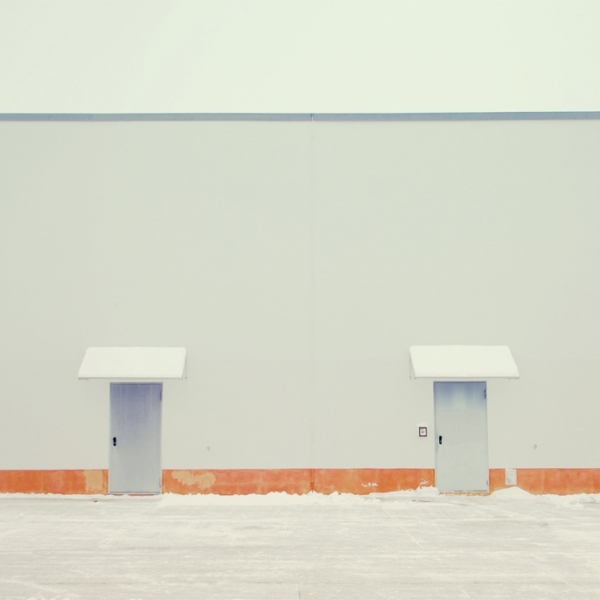 His “Snow Blind” series features photographs of powder-covered urban landscapes. For me, the images inspire an overpowering sense of calm. Not only do they capture the way that the city just seems to stop suddenly under a freshly fallen blanket of snow, but they beautifully document the way that snow changes the color of everything: what was brown in the harsh sunlight is suddenly a rich mustard color, and what was a simple shot of dingy blue or rusty orange becomes a burst of tropical brightness amidst the stark white. I remember being a little kid and noticing how all of the houses in my neighborhood totally changed color after a new snowfall: these images are just as captivating as the magical transformation of my environment was as a nine year old. 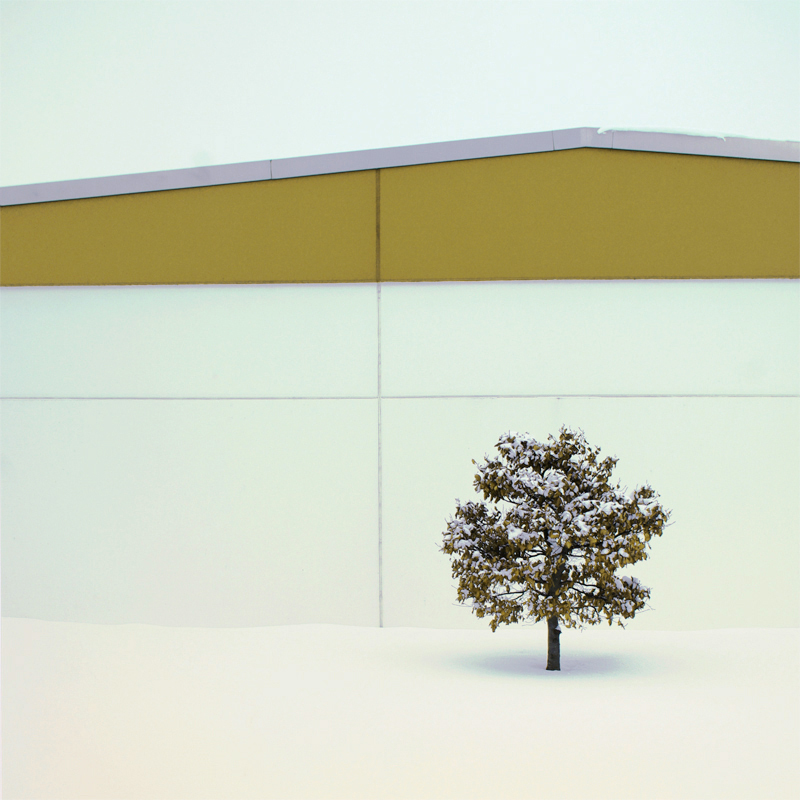 The injection of the subtlest of colors into a white background is unlike most scenes I see in my urban environment, and the way that Heiderich frames his landscapes is energetic yet understated. Another artist to add to my “When I Get Rich List” — and this time, my husband agrees with me! Hooray!! I can see these photographs shining in a very neutral space — lots of cream, beige, brown, textured woods and metals, and THESE. I think that kind of environment would highlight the subtlety of his use of color even more. …Ok, maybe throw in an orange or blue upholstered piece for good measure. 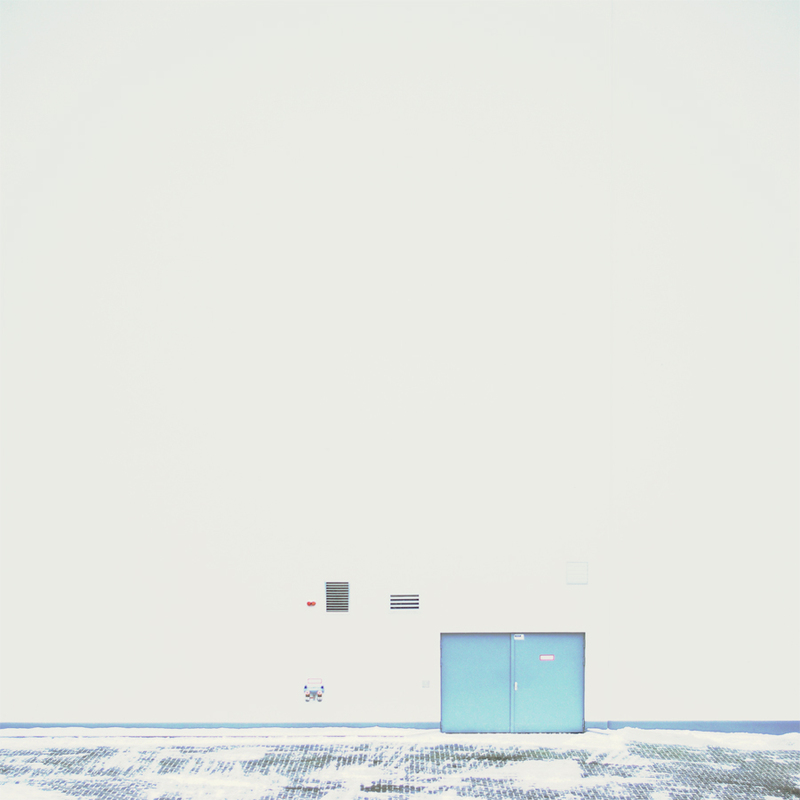 You can see more of the “Snow Blind” series here at the artist’s website and here at his Flickr page (there are some bonus photos here!). Heiderich is represented by the Spot Galerie in Berlin.